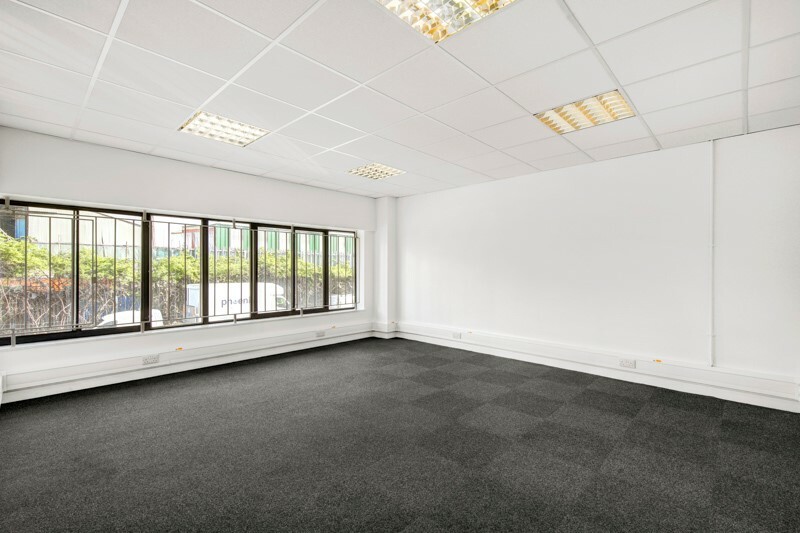 The property provides an industrial/warehouse unit with first floor office accommodation. 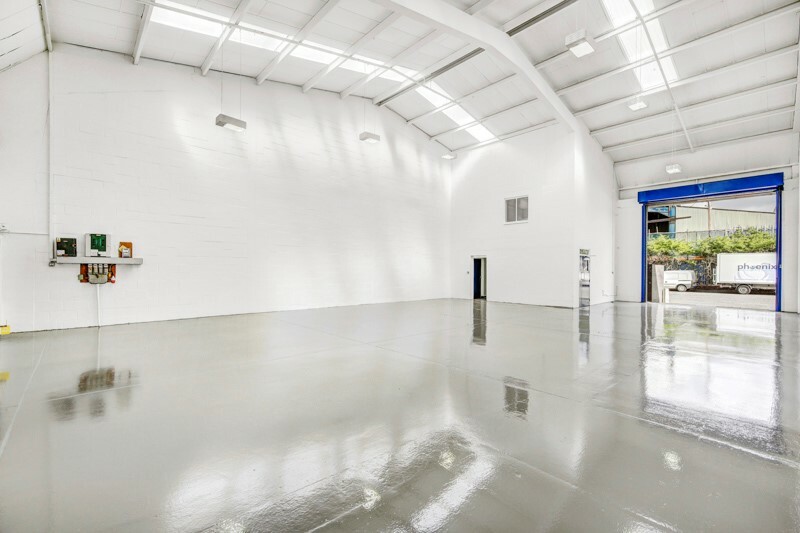 The property is concrete frame construction, with insulated steel paneling, strip lighting, concrete slab floor and a manual roller shutter door. There are three dedicated parking spaces and loading area to the front on the property. 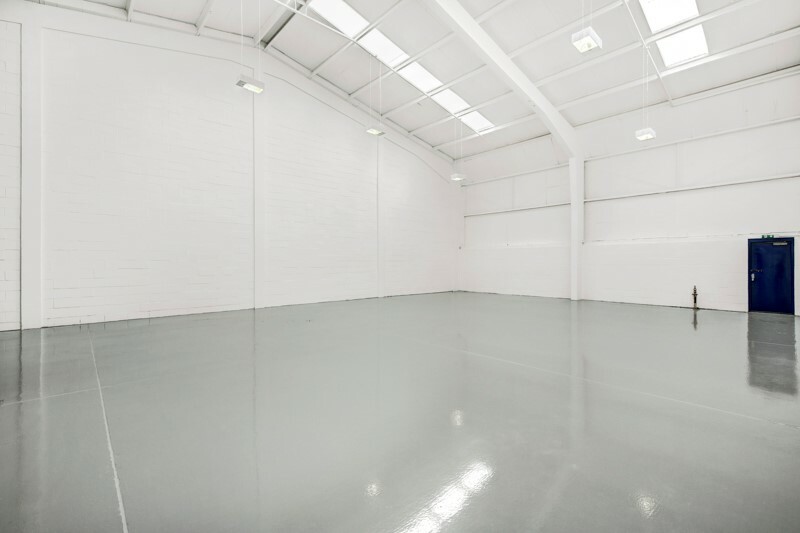 British Wharf Industrial Estate is a strategically located industrial centre, located roughly 5 miles from Central London with close proximity to the A2. The property lies just off the Surrey Canal Road, on Landmann Way. South Bermondsey Train station is approximately 0.6 miles north west. 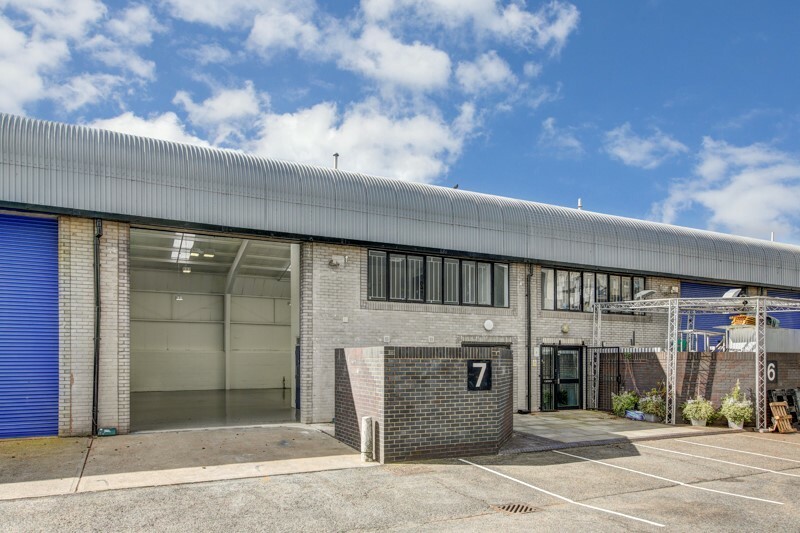 Surrey Canal Trading Estate, a new industrial development completed in 2015, is directly opposite the property and houses occupiers such as DHL, Crown Decorations and Screwfix. Lease Terms New full repairing and insuring lease for terms to be agreed.